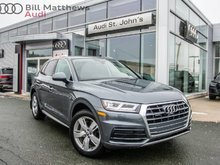 2017 Tiguan with less than 20,000km! 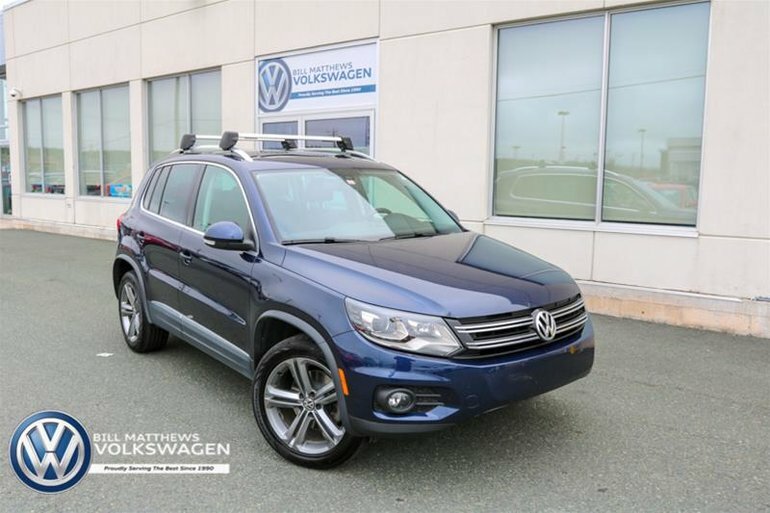 This Highline model Tiguan is fully loaded and looks amazing with it's Night Blue metallic paint and brown leather interior. 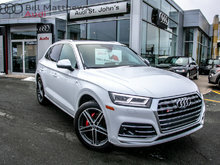 There is a ton of remaining warranty on this vehicle with factory warranty remaining until July 23, 2021 and powertrain until July 23, 2022! No dedcutibles! Also included in this special Tiguan are is a VW roof rack system and a full set of Winter tires (used one winter by previous owner). It has all new brakes, has been fully serviced and has a clean CarProof History report. This Highline Tiguan is ready for all the seasons, and is ready for you! Jump on the VW Certified Pre-Owned offer and extend the warranty for another 2 year/40,000km - this car will have more warranty than a new one. 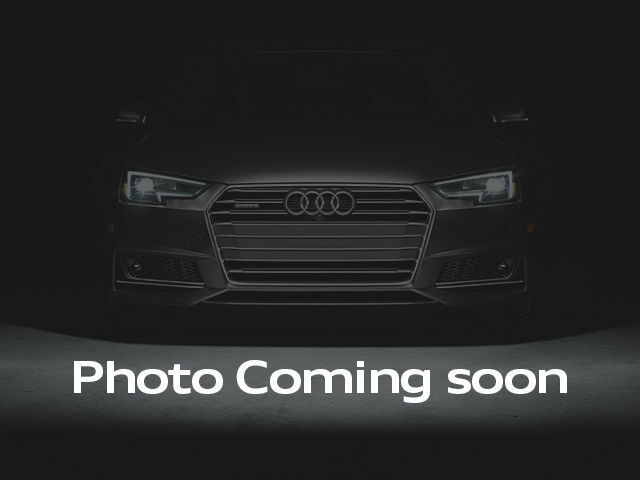 Interested by the 2017 Volkswagen Tiguan Highline 2.0T 6sp at w/ Tip 4M ?